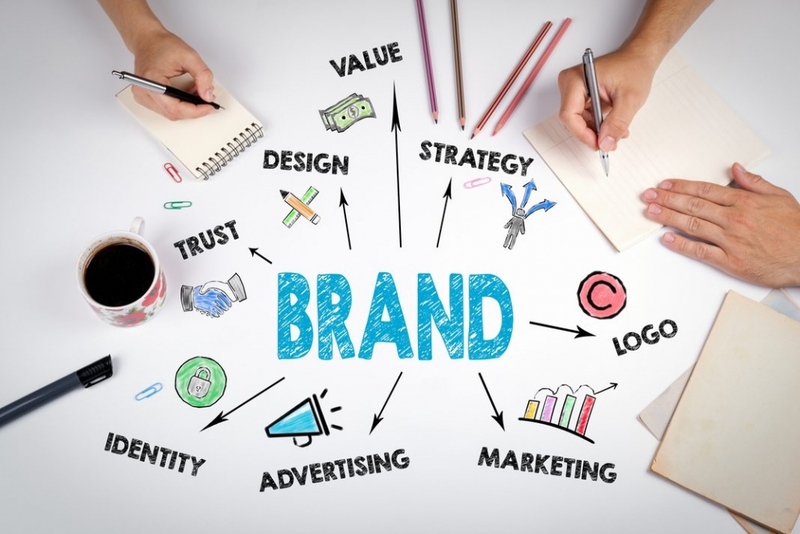 Great brand identity appears to be a powerful tool to stand out from multiple rivals and to present your company – your products and services – to prospective buyers. Wondering on how to ensure a favorable impression on customers or partners? The answer is pretty simple: be prepared to devote your time to create one-of-a-kind corporate style. Be certain – all investments will be recovered! Before we go more in details on why corporate style matters so much, let’s see what brand identity actually is. Various companies apply identity tools to present their brand visually. Thus, the audience gets a general idea of what a certain business is. That could be seen as a means to draw user’s attention to a business, its services, and goods. Brand ID, corporate ID, corporate style… They all refer to identity. The overall purpose for the identity to be built is to enhance brand visibility and awareness and also to come up with a unity impression. The identity principle combines different brand visualizing elements. It is to unite all corporate style constituents. To serve such purpose brand identity applies multiple instruments, such as logo, slogan, employees’ company uniform, packing, etc. 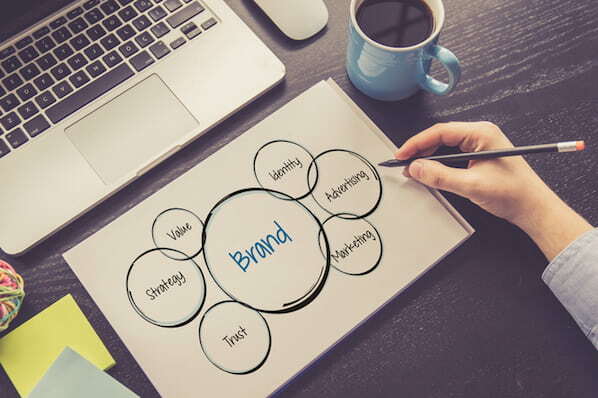 One day every business comes to the point when it’s time to develop their own Brand identity guidelines, specifying in its requirements to their brand identity components. The following example will put everything in places. 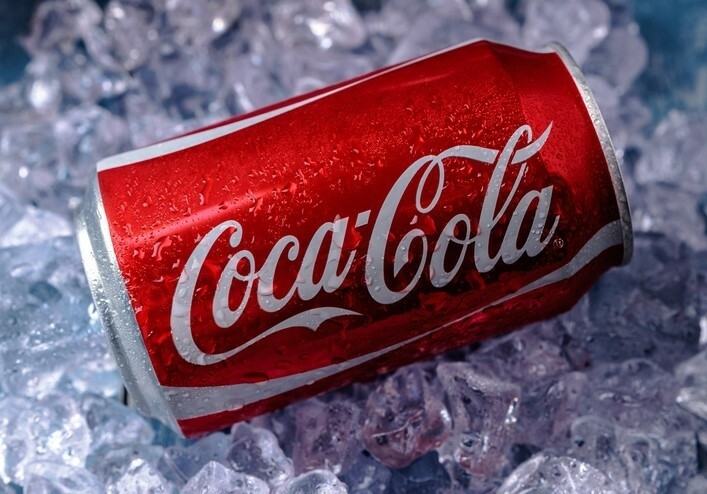 Have you ever asked yourself what are your associations with Coca-Cola drink? Have a look at it! In most cases, the audience thinks of Christmas time, that magical period of the year, Santa Claus. Right away people recall their friends and relatives. Those thoughts perfectly fit Coca-Cola main color – red, and the well-known logo springs to mind. Thus, when building brand identity, think of the image and associations you customers will get. The process of creating any brand identity usually includes designing of main elements of corporate style. We would recommend you to address to experienced UI/UX designers to ensure high-quality results. Usually, a logo consists of a text part – traditionally it’s a company’s name – and a graphic one. Honestly speaking, a text part isn’t mandatory, so you can manage without it. Decide on the color you would like your product to be associated with. Then, you could come up with packaging, advertising posters or any other identity elements using that main color of your product. When working on photographs or any types of illustrations, remember to put enough efforts to create them in accordance with your corporate style. This is to be used in all kind of textual content, like, folders, website, forms, etc. It’s all about your target customers. You have to understand that you use your site, advertising tags, marketing materials, and so on to send a message to your audience. You are free to speak slang with young people. However, in other cases, your clients might prefer more literary language. Here it’s about the design of the packaging. It could be boxes, labels in everything that is used to form a product. Again we are talking about your target customers. You have to clearly understand what your audience wants, what they expect. What loyalty program they would prefer? Think about it! And now the time has come to see when, where and how you can take advantage of your corporate style. Shall we? Brand identity helps you choose the most appropriate tone of voice. Therefore, you bring a larger number of those clients who would like to purchase your products and enjoy your services. The identity serves to build a positive impression of your business and be reliable to your partners. Brand identity elements will work the magic. Sounds interesting? Such an effect can be easily achieved through smart advertising, taking into considerations market conditions and target users’ preferences. Here your task is to find a golden middle for your brand to be appropriate to the industry and, at the same time, to distinctive from numerous competitors. Branding refers to creating a full clear idea of the business in the clients’ mind. As we already know, the identity in its turn combines specific visual elements – unique for each company – to define a particular brand improving its awareness. The idea for those companies is to apply their corporate style in order to put together a visual picture of an organization and their product. Such an approach will distinguish the brand from others. We are talking about establishments dealing with different political and social events. The goal here is for the audience to come up with a strong trust level to the company. It happens that some celebrities decide to make a brand from their name. In those cases, they also need similar elements. New product requires a new brand strategy. There are circumstances that require name changes. Thus, a new name – which to some extent is considered to be a new product – needs a new identity. Would you like to boost your sales? Pay some attention to your corporate style. Sometimes slight changes of the image will bring new potential clients. Brand identity is a channel for you to interact with your clients, both online and offline. Whatever you choose, it’s critical to think about designing your brand identity. Your goal is to put enough efforts to make customers realize what brand the product belongs to at first glance. Recognizability shall appear from the first seconds. Every campaign focused on brand awareness – no matter, if it’s through TV or radio channels – shall reflect the corporate style. Here we shall consider everything associated with digital content – website design, cell phone services, etc. Why not enjoy brand identity advantages while placing posts on Facebook, for instance, or sending letters to potential clients? Think through every tiny detail – corporate colors and fonts, logo, voice tone, pictures of correct format – to achieve your goals. Have a look at your office location. Do passing by people understand that the outlet belongs to your company? You can decorate your facility not only to make it look good but to show whose office it is. It’s one more idea to increase brand awareness, isn’t it? Make sure that while you interact with your customers, you stay focused on your company’s brand guidelines. It’s an important point to remember. You could also advise your sales and customer service divisions to keep it in mind as well. Don’t limit yourself in here. Pens, business cards, folders, pencils, envelopes, notebooks… Everything shall be in compliance with the regulations stated in your company’s brand guidelines. Would like to host a promotional evening? 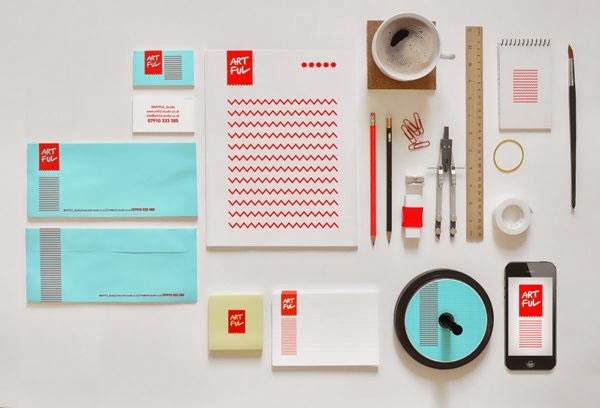 Brand identity guidelines are at your service. They’ll help you choose the most optimal format: an exciting party for the young crowd or something more elegant. We hope our research helped you to sort out what brand identity is and why you need it. We assure now you are full of ideas and cannot wait to let the fun begin. Excited? Go for it!